I was originally going to give this one a top 3 list, but I just couldn’t do it. Way too many good albums out there and way, way too many songs to go along with them. However, I do want to point to a couple of albums I’ve absolutely loved listening to over the pasts couple of years, Drink the Sea by The Glitch Mob and Immersion by Pendulum. Drink the Sea has such exceptional songs on it I don’t even know what to say. Just go listen to Fortune Days. On repeat. For like 10 days. Because that’s how good of a song it is. I think I just love the style of the songs on the album, as each has the same overarching feel, yet is slightly different among each other. For instance, Animus Vox and Fortune Days both sound a little similar, but you can tell they’re different and they’re both absolutely spectacular in their own regard. Give it a chance if you haven’t because it truly is fantastic. Immersion, at least for me, is the single greatest straight play through album I’ve ever listened to. By that I mean starting the album with the first song and letting it just flow through each and every song until you get to the end; it’s incredible. The very first time I tried this out (Pandora had thrown up The Island: Dusk and I wanted to see what else was on the album) I thought it was weird. I didn’t get the intro, and I didn’t particularly enjoy the oddness of the first song. 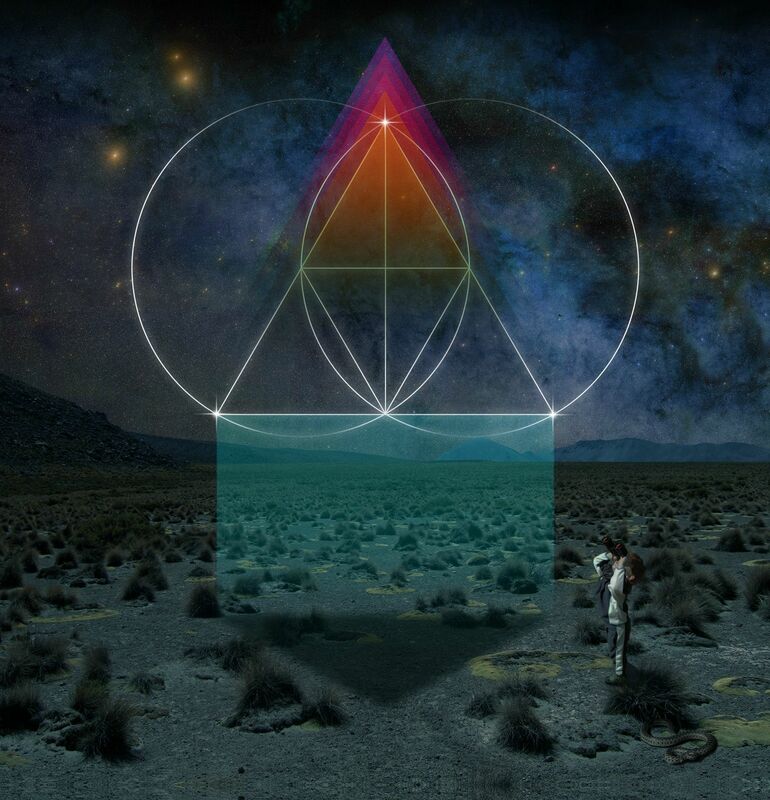 However, I ended up coming back and giving it a real chance and holy crap if this album wasn’t just phenomenal. It feels like they just made one hour long song, not a bunch of individual shorter songs. Everything flows right into the next. 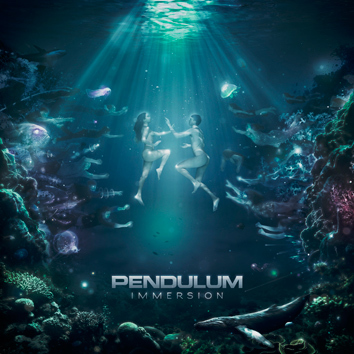 That’s not to say individually the songs are phenomenal, cause they are, but there’s just something about sitting down and listening to the entire album that makes me love everything about Immersion. Go give it a chance, if you ever find the time. It’s well worth listening to.